I would consider moving everything into a credit union if the national banks force me to. 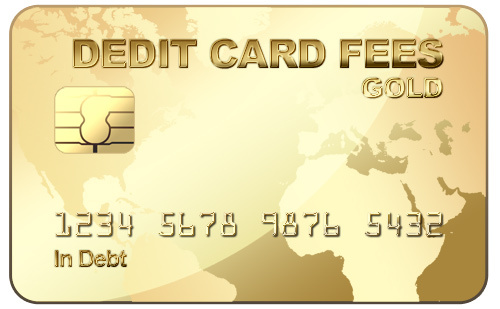 Prepaid cards are an option, but some have more fees than 5 bucks a month. I also have seen cards with no ‘annual fee’ only to read the fine print and find out that there was a monthly fee instead. Maybe Google Wallet and other no swipe options will replace debit cards anyway? I’d highly recommend moving over to Perkstreet Checking to avoid fees. Not only am i not paying fees, but I’m also getting 2% cash back on all my regular spending! The solution is easy, but the execution is hard. Bank of America also just started charging me for my personal and business savings accounts as well as my business checking which used to be free for having a personal account with them too. I cancelled both of my savings accounts, but had to keep the business checking. The Debit card fees have received most of the coverage lately, but I think it’s overshadowing – maybe purposefully by BOA – all of these other account fees that just went into place on the 14th.